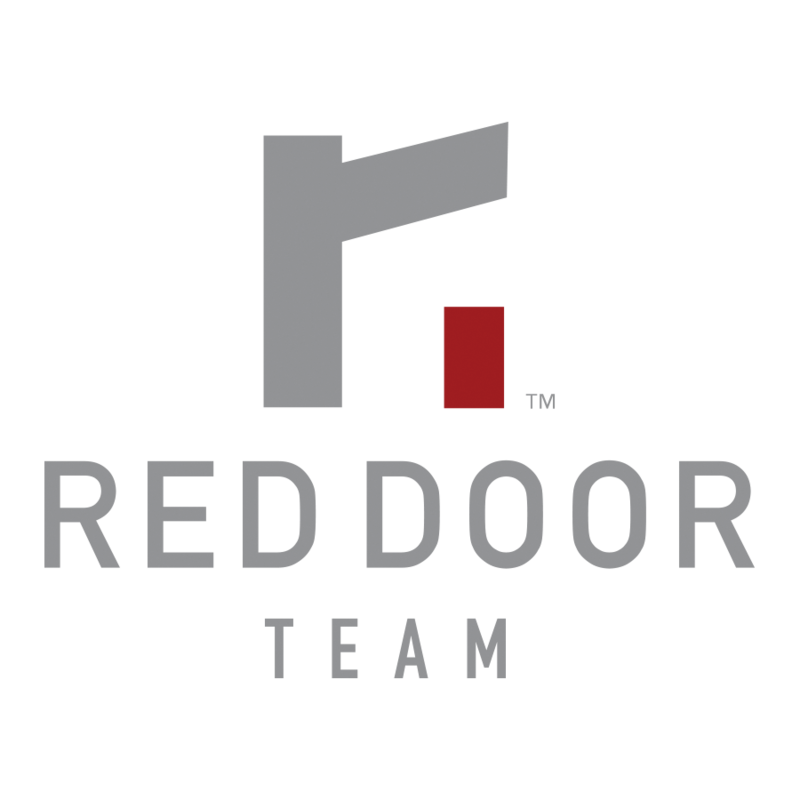 The Red Door Team is a vibrant group of people that will treat you like family where your emotional and financial well-being is looked out for. People who value relationships that would stand for a good amount of time after the transactions have been concluded. Whichever way you look at it, selling or buying a home is an emotional process. For buyers: it is looking at the rooms where memories will be made, where, maybe sometime in the future, little feet will be heard tip-toeing about on Christmas mornings to take a peek if Santa left gifts under the tree. For sellers: it is finally letting go of the place that holds the scrawl and mark on the door frame that meant little Suzy was once that tall at the age of three. You get the picture. Finding the right real estate agent can be damning, frustrating, and scary. It is putting one's self out there. It is searching through this vast sea of people to find someone who would know, understand, and value what this next step in life means for you. That person would then let you take all those emotions while they use their know-how, tricks, and years of experience to make sure you get the best possible outcome on the negotiating table. Sold For: 116% over list price! Like the mom and pop grocers that we grew up hearing and seeing during our childhood, the family works as one regardless of whom you are dealing with. One set of values drives the entire enterprise. Fortune 500 firms pay boatloads of money to drive positive NPS results - NPS being the corporate slang for "I listen and I care for those who I do business with" - We really haven't found the need to source for great reviews. Our passion for what we do drives the reviews that can be found above. Our insistence on building a partnership with our clients is the groundwork that ensures a future based on mutual trust. With The Red Door Team, you will always be a person and never just the signature at the end of a contract. Get to know first hand what we can do for you. Let us help.